First off, I just wanted to show you a layout that Sharon made for me. OMHeavens! 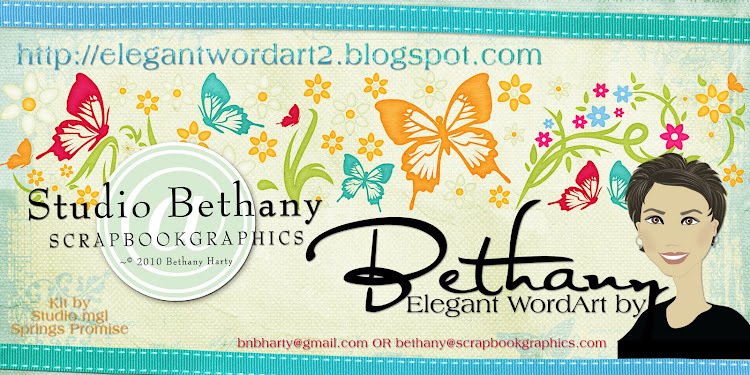 She does SUCH wonderful work with my pictures/wordarts. hehe. What do you girls think??? I woke up today at 8 something, and headed out for breakfast. Around 9:30am, I went back to bed for about an hour. hehe. Church at 1230 is kinda tricky. It seems like there's a lot of time in the mornings to do whatever, but it runs out quickly. Anyway, we got ready, and headed to church. We were a few minutes late, but the bishopric was running a few minutes late too, so we actually made it on time and got our row. Good for us, right? hehe. Sacrament meeting was nice, then we sent kids to their primary classes, Captain America and I went out to the truck for our afternoon snack, then back inside for sunday school and Relief Society/Priesthood meetings. All in all, it was a very nice, pleasant Sunday. We came back home, and at 5pm, started on dinner. A variation of haystacks. Diced onion and ground turkey, browned, then add cream of mushroom soup, a little bit of milk, some sour cream, and some shredded cheddar cheese. And I simmered that for a while. I wasn't feeling too good. I think I'm catching cold. And my head was starting to hurt, so I took my favorite concoction of meds (hehe). I knew that I'd be feeling better in about an hour. But the sick part was making me a bit nervous. Tom had a sore throat too. I don't wanna get sick, or have a house full of sick people..... grrrr. But back to dinner... Serve over cooked rice, and chow mein noodles. The kids enjoyed it. And after dinner, we watched a movie together. The Hannah Montana Movie. ROFL! No one in the family had seen it before, so the older boys didn't complain too loudly. ha! Anyway, click on the link below to go to my account to download the PNG file, and leave some love if you like my work. Thanks! Thank you so much. This wordart is perfect. 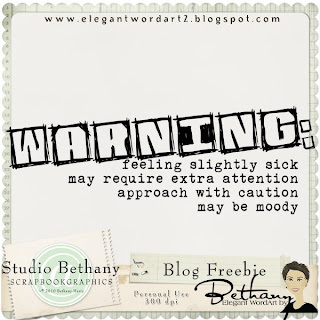 Am just about to scrap a page of my neice when she had chicken pox a couple of years ago and this wordart is so true!!!! Hope it was a false alarm and everyone is feeling fine! Thanks for the WA! Thank you so much for this post. 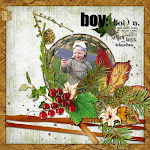 I want to let you know that I posted a link to your blog in CBH Digital Scrapbooking Freebies, under the Page 6 post on Nov. 15, 2010. Thanks again. this is too cute!!! 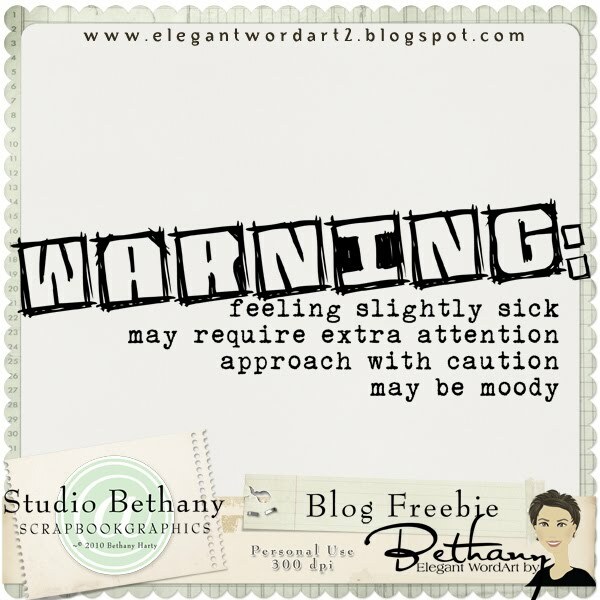 hope the sick feeling is a false alarm! That's me today. Ugh! Hope you're better! Cute WA; thank you!! Hope you'll soon be feeling well. Great page that Sharon made. Fun! Hope your feeling better. Thanks for great word art!